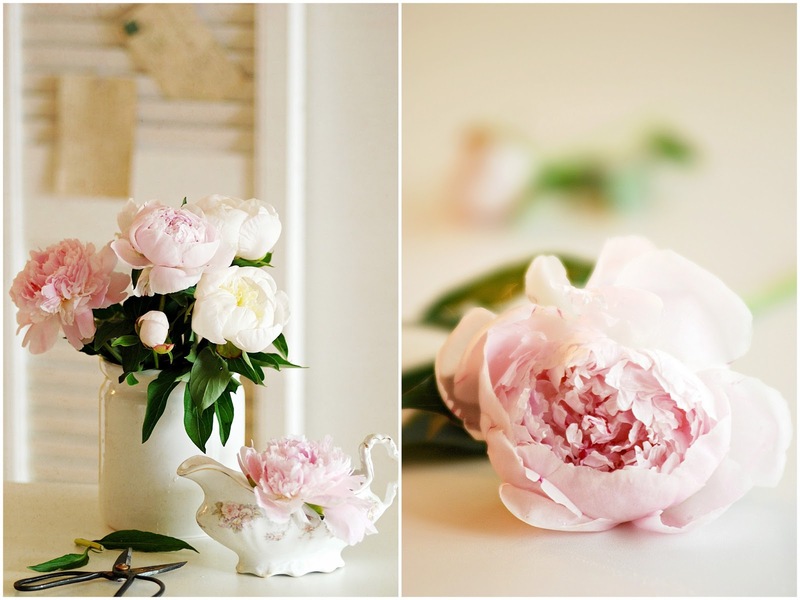 As showy as peonies appear, they have a genuine gift of making the surrounding extraordinary beautiful. 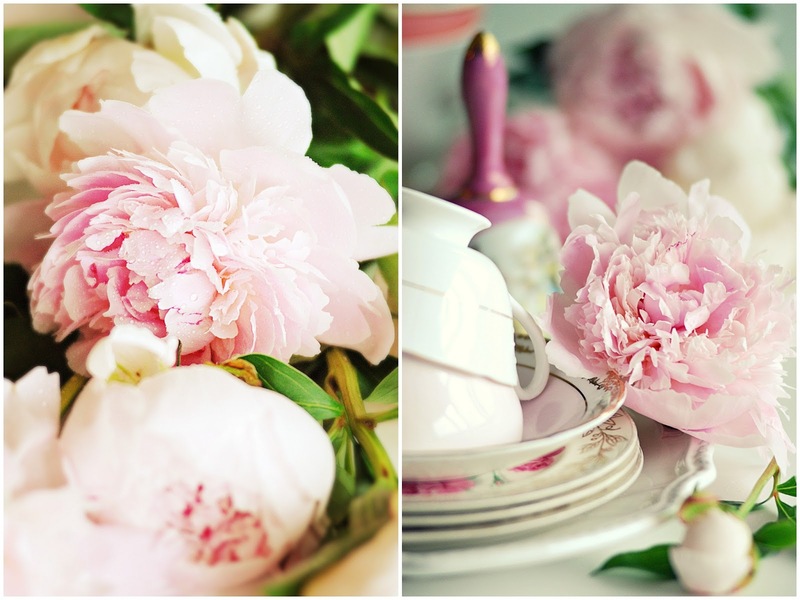 The sight of blooming peonies provides a sense of serenity, evokes a feeling of beauty, grace and delicate sensuality. 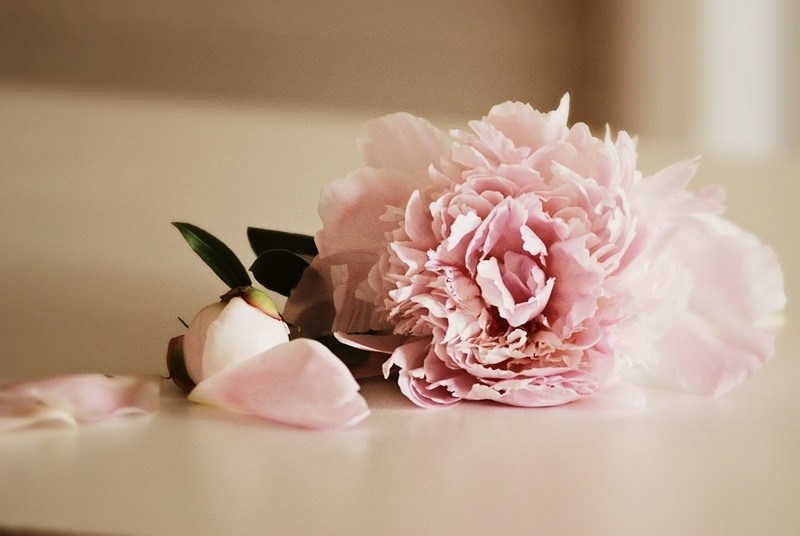 Peony flower has a floral meaning of shame, but can also signify a happy marriage and a happy life. Oh this is sublime! I posted about peonies last week on my blog and now will have to add this blog post entry to my ever growing list of peony blog posts! yours is so so beautiful. So beautiful Sylvia. I need to get these growing in my garden! You are rocking my world this morning, at 5:15am, as I can almost smell the peonies, and as I read my all-time favorite, MARY OLIVER. Dearest Sylvia, one of the joys for me as I observe my neighbor's bright pink peonies is to watch the ants meticulously unfold and peel back each petal. One must be willing to sit and watch for a while to see the miracle of the bloom. Thank you for starting my day so beautifully! 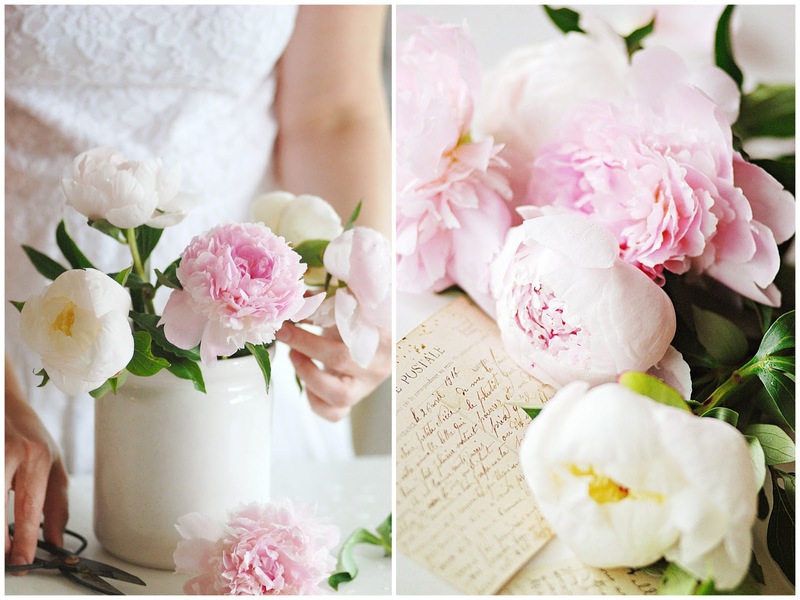 Your photos of peonies have such a soft and romantic feel. I have a lush bouquet nearby and love how the scent will waft across a room on a bit of a breeze. There is such pleasure in growing them in one's own garden. 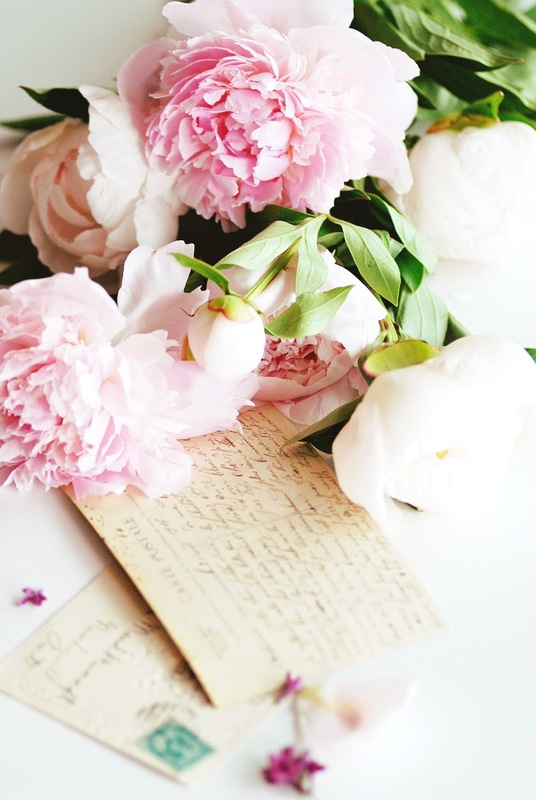 What a gorgeous post...Peonies are my favorite flower so this pretty much made my morning! Thank you for sharing! Your images are truly gorgeous! Magazine worthy for sure! just as beautiful as it was this morning! beauuuuuuuuu-teeeee-fullllll. 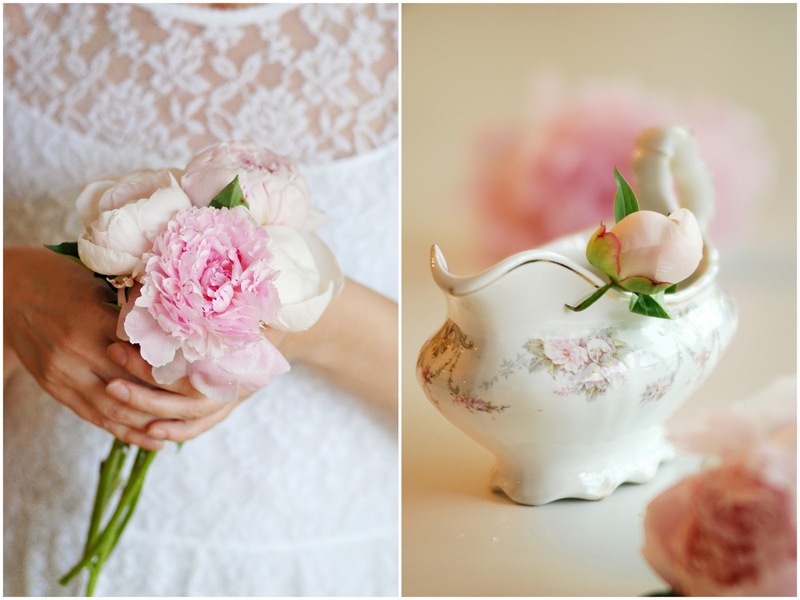 Your peonies are beautiful and your professional-quality photos are breathtaking. Good morning beautiful sister! As I scroll down once again on this post, I am inspired even more to really expand my skills in photography; seeing your loving comments this morning really boosted my enthusiasm to take more of my own photos. Photography, like any other art (and this is just barely starting to make sense to me), requires keen observation. I love poetry, so I read and STUDY it constantly, seeing how the writer used syntax and rhyme, imagery and metaphor. If I draw, I've looked at an object long enough to get the essence of it then I sketch. But I've never given photography that same honor, but now I understand. Thank you for your style, model of artistry, and wealth of beauty that you share with us all. Beautiful post in every way. Your photographs are so lovely. 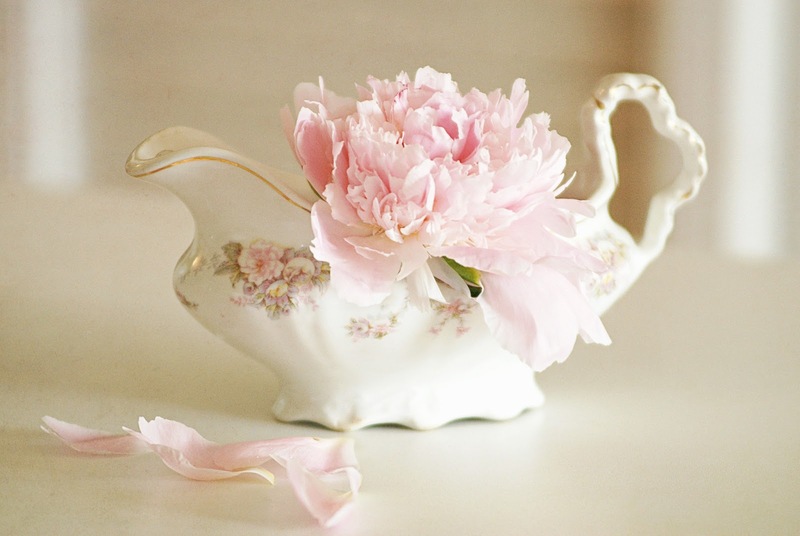 I am drawn in and sense the peonies fragrance. I wish I could make photos like yours. 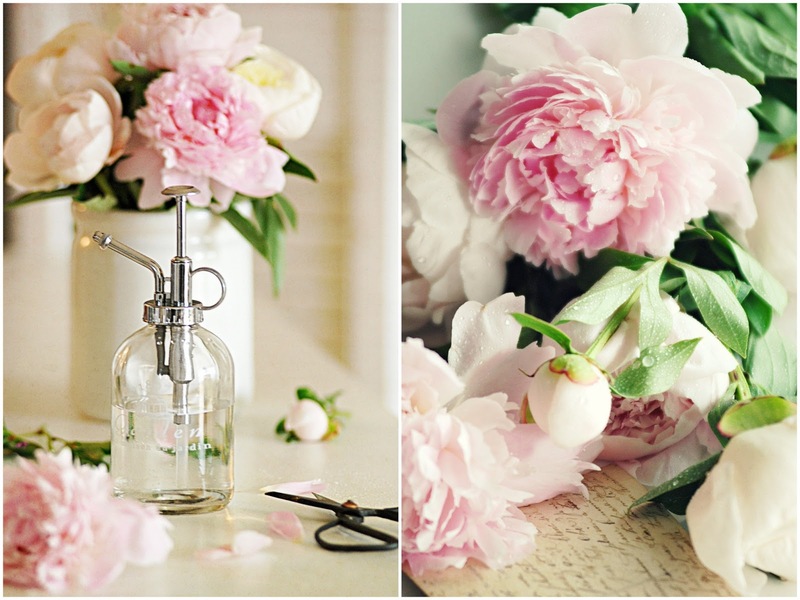 wow, I love peonies, my favourite flower of all! and you photographs are just perfect!! Oh thank goodness for you AND your camera! Lovely, lovely. 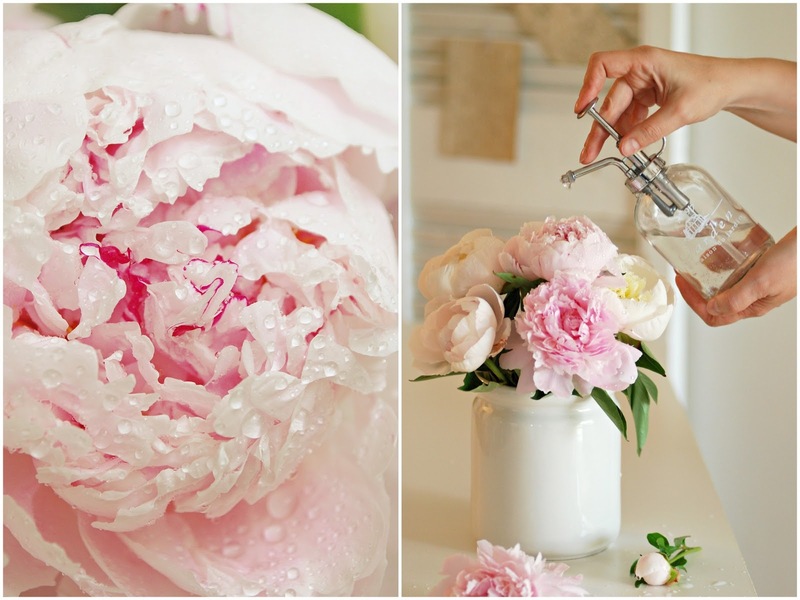 Your peonies are stunning! They are so soft and dreamy. This post has me sitting in awe at all the beauty you have captured dear Sylvia! You always inspire me and this really feeds my soul today. Again you have the most beautiful post...your pictures and words are so inspiring! 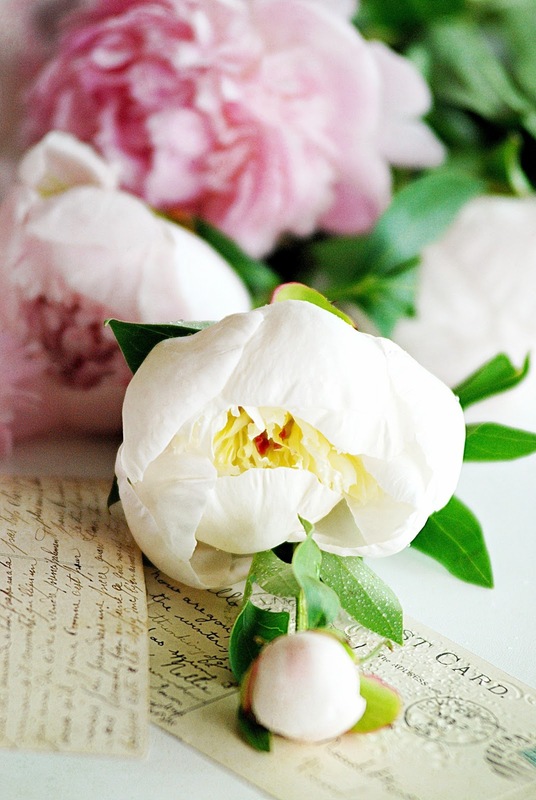 I love peonies too SO much...still waiting for ours to bloom and I can't wait! I adore peonies.But we cannot grow them down here. Its just to hot and humid.I'v tried and tried.They are one of the most beautiful flowers. Your photos are sooo gorgeous.They have a calming effect. I also loved the verse.It was beautiful also.If I may ...I would love to tell it to my Ladies group I belong to.We are called the Busy Bees. Ohh, such a beautiful post. With al those lovely Peony's. Your photo's are so great. Hi. These photos are so gorgeous!! Just wanted to stop by and let you know of a giveaway for a gift certificate to the opening of my new Etsy Shop: Daisy Pink Wish.........if you have time, please visit.........we would love to see you enter! I hope you are enjoying the Summer, my dear...it is artful and glorious for you, I am sure! What a simply lovely post. I just found your lovely lovely blog, so personal, so very beautifully styled...what a happy bit of joy you brought into my day.